PETER Chollo Sotiangco from the City of San Fernando and Mayvellin Bartolo from Lubao were crowned as Lakan at Lakambini ning Sinukwan 2018 on Thursday, November 29. The two bested 20 other talented lads and lass representing cities and municipalities of Pampanga for this year’s Lakan at Lakambini ning Sinukwan held at Robinsons Starmills. One of the most anticipated activities during the annual festival, the pageant aimed to promote Kapampangan culture and heritage, according to Sinukwan Festival 2018 chairperson captain Conrado Pacla. 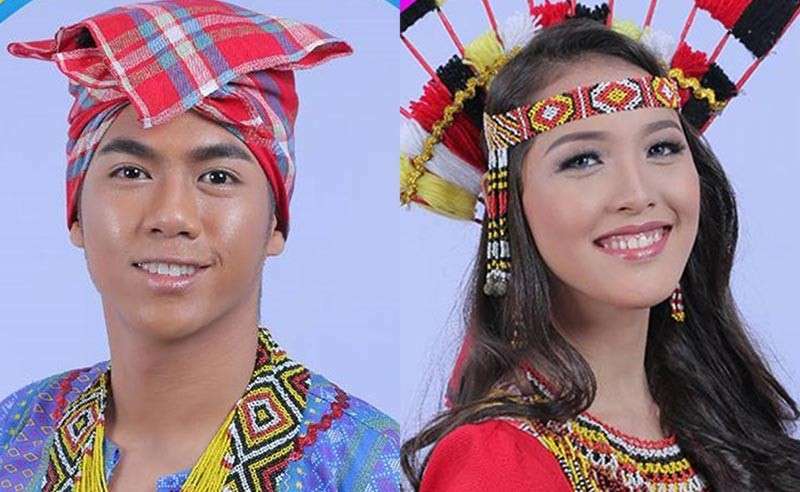 “Through this competition, our candidates proudly showcase each of their hometown’s well known products and way of life, through their intricately designed costumes and headdress. 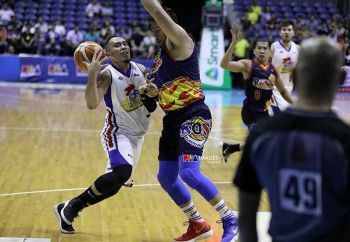 The pageant also becomes a viable platform where they can cite their extraordinary history and even unique traits and traditions,” he explained. “It has always been the festival’s mission to help preserve our culture and heritage through stimulating awareness on our people, especially the Kapampangan youth. Thus, our theme for this year, ‘Malasakit king Kultura, Kasiguraduan ning Pampanga’ was conceptualized to affirm this same advocacy,” he added. Foundation for Lingap Kapampangan Inc. (FLKI) president Ma. Teresa Laus highlighted that it is essential to spark the youth’s interest in the province’s rich cultural heritage and identity, through meaningful and relevant events like the Sinukwan. “It is very important to continue enlightening our youth of who we are as a people. Through the Lakan and Lakambini ning Sinukwan which is not just a usual beauty contest, we are encouraging young Kapampangans to immerse themselves in our culture, as they will be the Sinukwan torch bearers of the future,” Laus said. Meanwhile, Bernard Paul Sanchez from Angeles City and Michelle Anne Onofre from Mexico grabbed the first runner-up spot, while Aldrin Anicete from Mexico and Abby Marie Munoz from Guagua placed second runner-up. Finishing off at third place were Mabalacat and San Fernando bets Jomarl Pabalan and Joanna David. Aside from the prestigious titles, the winners were also able to bring home gift certificates and gift packs from generous sponsors including Nail Files and Mary Kay. Now on its 21st year, the eight-day festival backed annually by FLKI concluded on Friday, November 30.